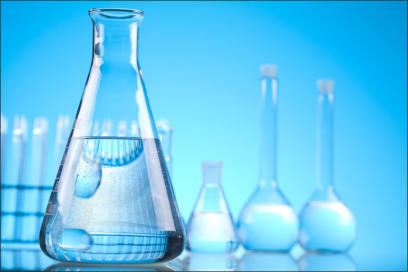 Lake Ozark Water & Sewer, LLC has a state-of-the-art laboratory, equipped to handle all of your water testing needs. You can count on Lake Ozark Water & Sewer, LLC to deliver laboratory water and wastewater analysis when you need reliable, timely and accurate results. • Quality testing of drinking water. • Monitoring and well water testing. • General chemistry analyses. • Toxicology analytical services. • Determining presence and levels of fats/oils & grease (FOG) Bacteria identification. • Identification of CBOD5, Nitrogen, Phosphorus. • Identification of all metals, plus thousands of other contaminants. Laboratory testing is used to identify potentially serious contaminants in your water. These include nitrates, bacteria, coliform and other microorganisms, heavy metals, radon, lead, and industrial waste. Depend on the experts at Lake Ozark Water & Sewer, LLC to provide results you can trust.